Saint Louis Soul at it's finest. Roland Johnson is a Soul singer out of Saint Louis, MO. One of the smoothest voices you'll ever hear. 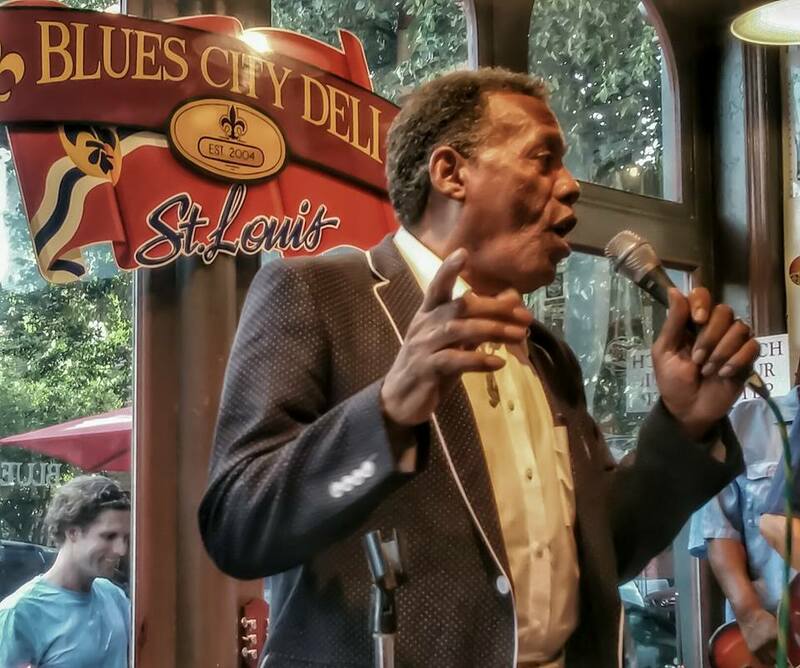 a seasoned treasure of the rich soil of the stl rhythm & blues scene. Drawing inspiration from the 1960’s reminiscent of Otis Redding & James Brown, Roland Johnson turns out Ballads to Booty Shakers and everything in between with an authenticity that captivates profoundly. Roland johnson is part of our blue lotus soul revue. click here to learn more!